High-temperature resistant labels for identification of various containers and surfaces for autoclaving and dry-heat sterilization. The labels and the print can withstand high temperature exposures (from -60ºC to +150ºC / from -76ºF to +300ºF). The labels can be applied to glass surfaces, plastic, metal and will withstand autoclave sterilization cycles at 132ºC (270ºF) at 30psi pressure without any problems. 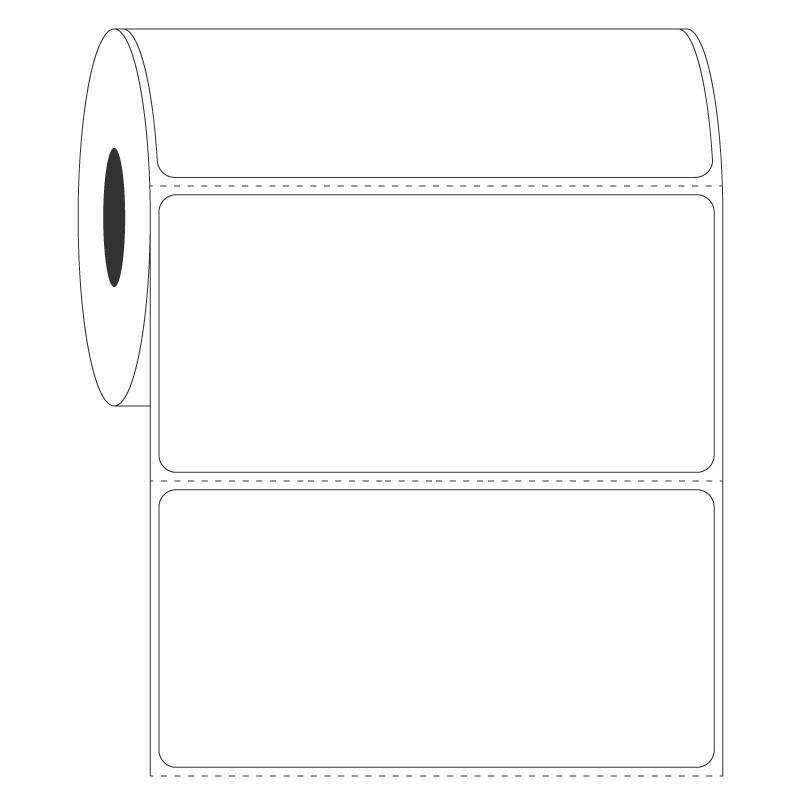 Autoclave labels are water & weatherproof and printable with thermal-transfer printers. Can be used for identification of containers and surfaces that need to be sterilized inside autoclaves, dry-heat sterilizing equipment and gamma irradiators. Recommended ribbons: Resin and Wax-resin. 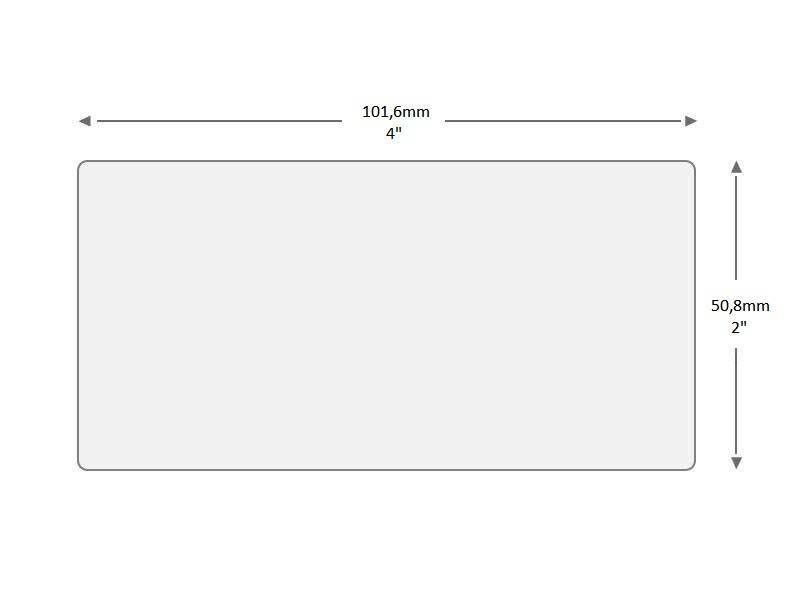 101.6 x 50.8mm / 4" x 2"